My name is Felix Odiogor-Odoh. I am a Minister of the gospel and your brother in Christ Jesus. 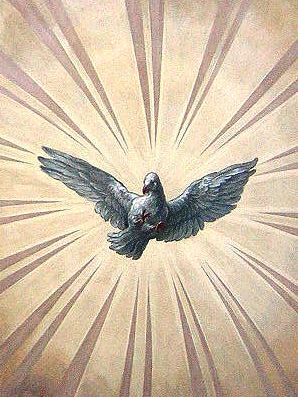 The Holy Spirit, the Comforter, wants to meet you here. It is my desire and prayer that you will find comfort and peace as you read the messages in this site. There are a lot of troubles out there in the world; the News is so dreadful, the economic forecast is manipulated for various reasons and almost everyone is on the move, having very little time for anyone else. Jesus knew all this will happen and knows that you need the Helper – the Holy Spirit. He is the Comforter. The word of God is your treasure for success in this life. It is your road map. It contains exceedingly rich and precious promises from God for you. I am here to share fellowship with you and it is my desire that all will go well with you.